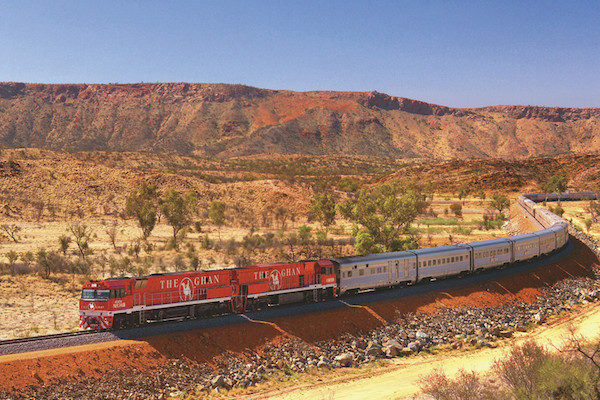 Experience an unforgettable journey through Australia’s magnificent national parks, finest cities, oldest wine regions, remarkable dessert terrain of the untouched Outback and the breathtaking waters of The Great Barrier Reef. 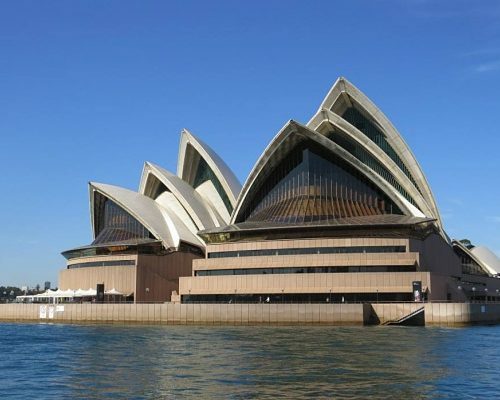 You’ll see crocodiles in their natural habitat, trek through lush rainforests, discover Indigenous culture, drive through acres of glorious vineyards and enjoy an evening sail around the Sydney Harbour. Please remember that this is a sample itinerary; we specialise in creating tailor-made holidays that are unique to you and your style. 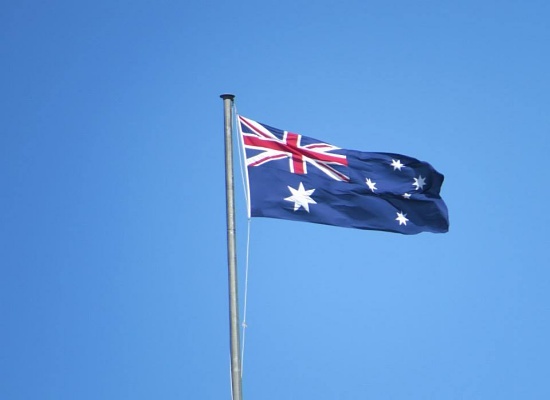 Sydney – Alice Springs – Uluru and Kata Tjuta – King’s Canyon – Darwin – Kakadu National Park – Litchfield National Park – Cairns – Great Barrier Reef – Cape Tribulation – Brisbane – Fraser Island. 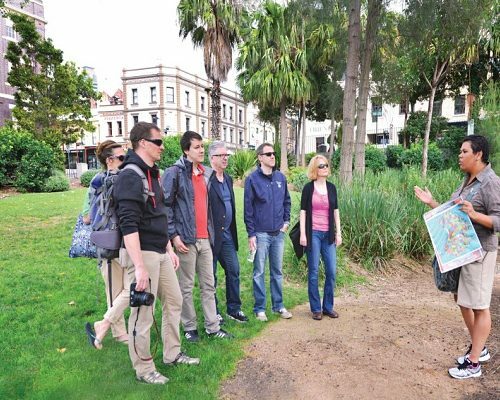 This morning we will take you on a walking tour around The Rocks where your guides will uncover the authentic history of the Aboriginal people in Sydney. At 2.30pm depart Circular Quay on a Harbour Highlights Cruise and see all the Sydney Main Harbour highlights in one and a quarter hours. Cruising under the Sydney Harbour Bridge is always a popular moment and you might even spot the bridge climbers waving to you from the top of the bridge. We have nothing planned for you today. 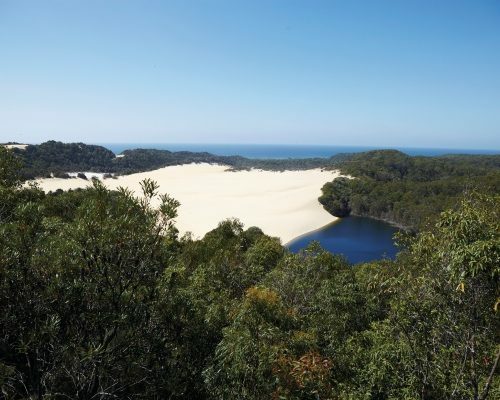 You may choose to climb the 200 stairs up to the Pylon Lookout, from where you can enjoy panoramic views. 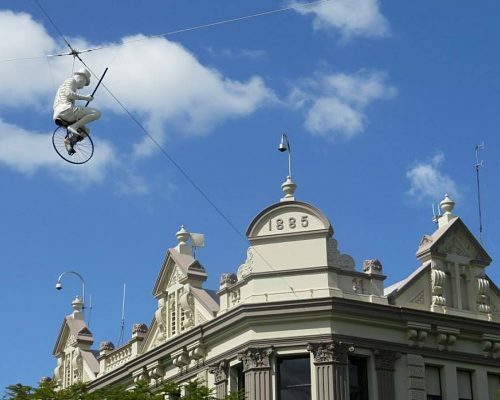 Take the lift up to Sydney Tower Eye, or visit the National Museum. 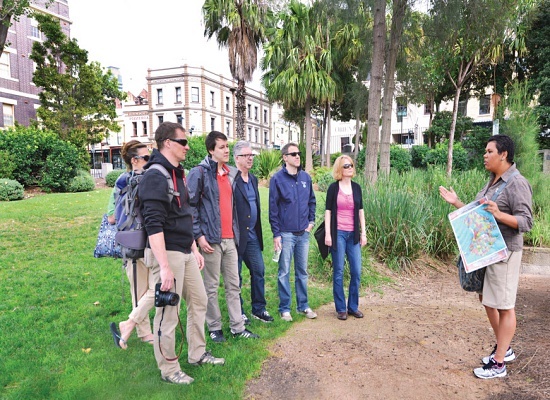 What makes Sydney so exceptional is its wide range of stunning beaches which can easily be reached by public transport. 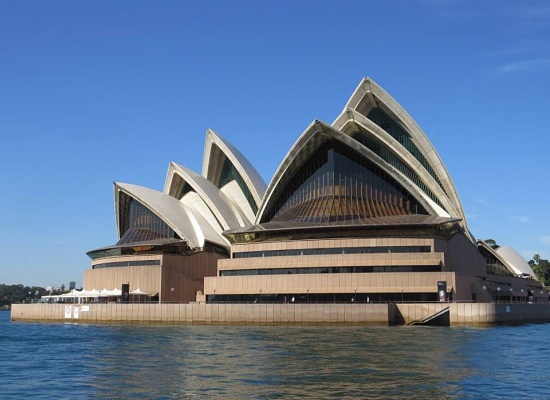 Take a ferry to Manly today, laze at famous Bondi Beach or take the scenic coastal walk from Coogee to Bondi. 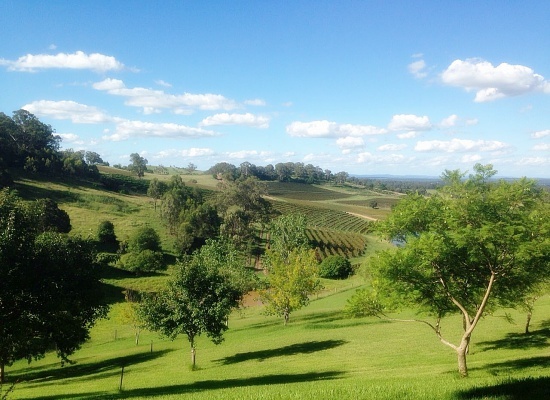 This morning, you will be picked up from your hotel for your day trip to the Hunter Valley, Australia’s oldest wine region. First stop is at the Australia Reptile Park, where morning coffee will be served in a delightful setting surrounded by kangaroos and wallabies. The Hunter Valley brims with over 150 top class wineries as well as gourmet produce and boutique breweries. Visit some boutique wineries today where you can enjoy some tastings as well. 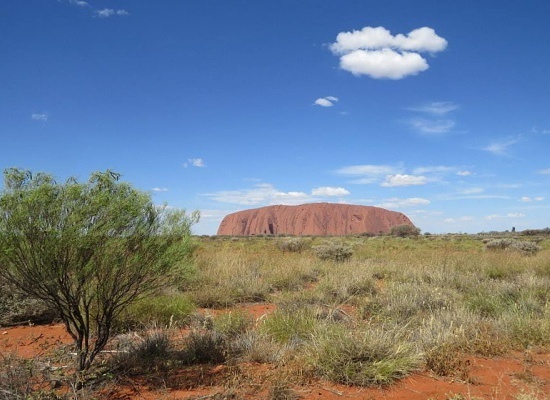 Rise early today, for today’s exciting exploration of the Australian outback. 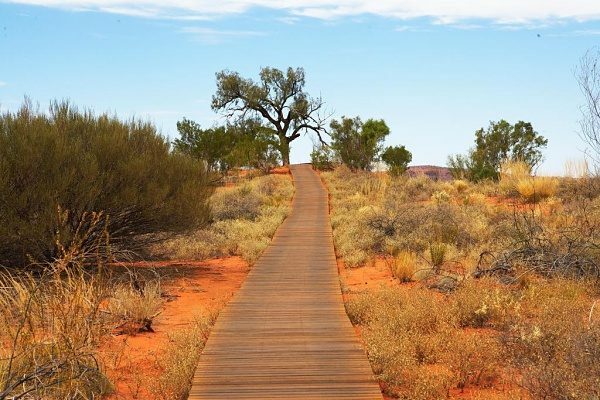 You will be picked up and driven to the Uluru National Park where you can visit the Cultural Centre and enjoy two guided Uluru base walks or take the full 10km Uluru base walk (unguided). This evening, watch a spectacular Uluru sunset while enjoying a glass of sparkling wine. After sunset, drive to the campsite for hot showers and a hearty meal. 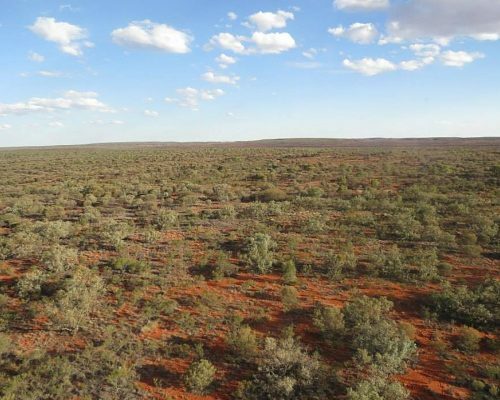 You can choose to sleep in a permanent 4 share safari tent (bunk beds) or in a swag (Aussie bedroll) under millions of outback stars. 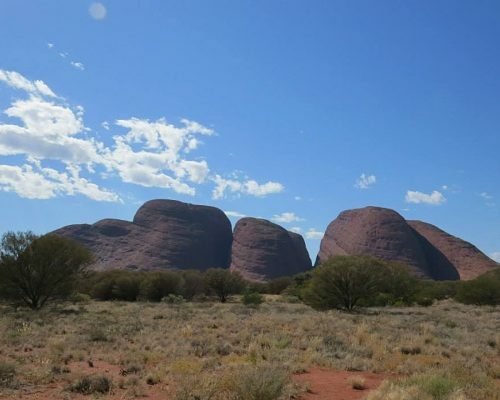 Catch a spectacular Uluru sunrise this morning, before heading to Kata-Tjuta (The Olgas) for a guided 5.5km walk through the Valley of the Winds. 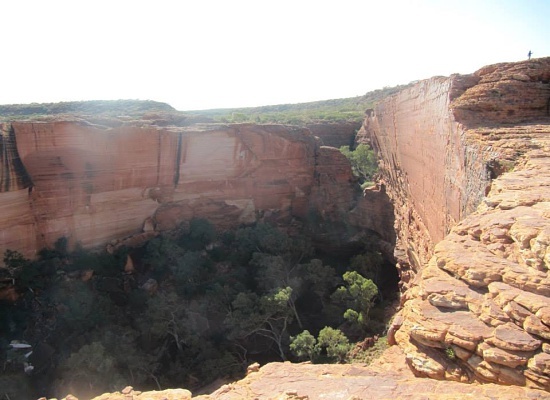 After lunch at the camp, you will be driven to a remote bush camp in the Watarrka National Park (King’s Canyon). After a hot shower, tonight’s dinner will be an authentic Outback BBQ. 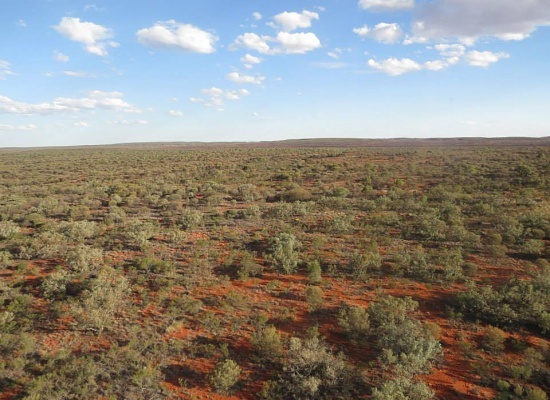 Enjoy another night under the stars in the Australian outback. 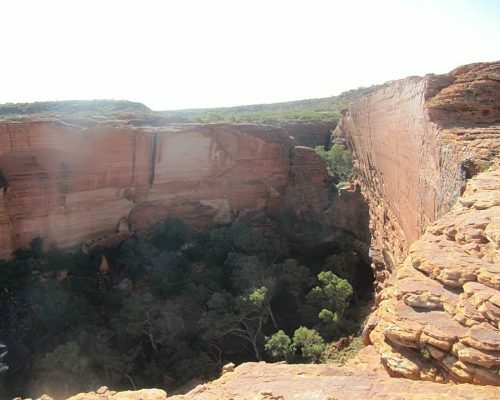 After breakfast, we drive to Kings Canyon for a guided 6km Canyon Rim Walk in one of the most spectacular areas of the outback. Visit the natural Amphitheatre and discover the lost city, North and South Walls, and the exotic Garden of Eden along the way. After lunch we drive you back to Alice Springs stopping at Mount Ebenezer Roadhouse. 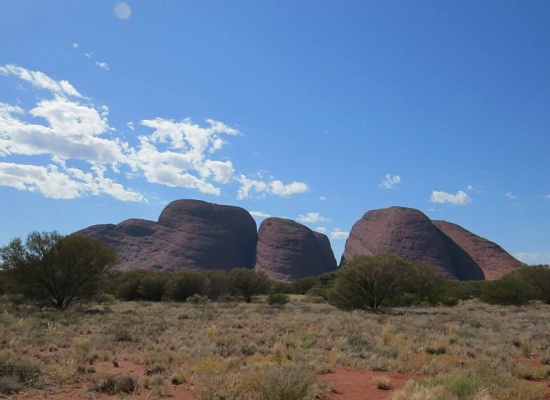 The Outback Tour Services Shuttle bus will take you to Alice Springs Airport. Upon arrival into Darwin take the Darwin Airport Link shuttle bus to your hotel. 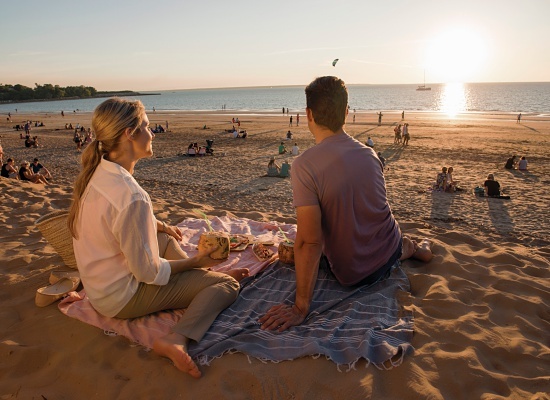 The rest of the day is at leisure, so you can explore Darwin at your own pace. 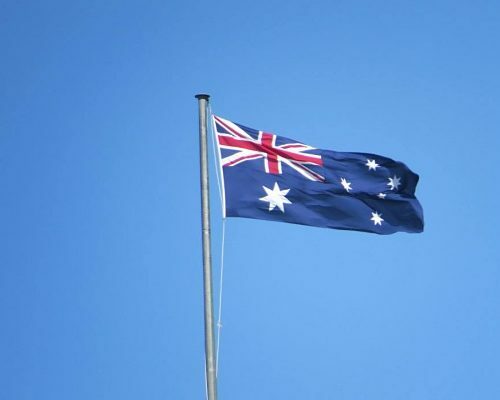 We recommend the Museum & Art Gallery of the Northern Territory, if you are interested in the history and development of Darwin and its wartime experience. Our tipp: Head to Mindil Beach for a spectacular sunset. (Travelodge Resort Darwin, Guest Room, incl. breakfast). 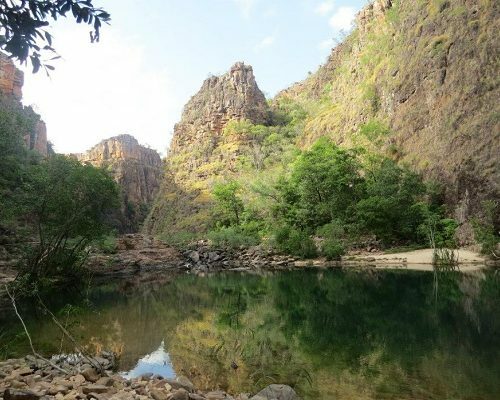 Journey into the World Heritage listed Kakadu National Park and find yourself surrounded by vast tracks of savannah woodland, bordered by the largest wetland system in Australia. In the cool of the mid-morning you will arrive at Kakadu’s premier art site, Ubirr. In the afternoon, join a cruise on a wetland system that houses the world’s highest concentration of crocodiles: the Mary River Wetlands. The aquatic and land-based food chain found throughout the billabong system is something that has to be seen to be believed. Boarding early for the drive to Litchfield National Park. 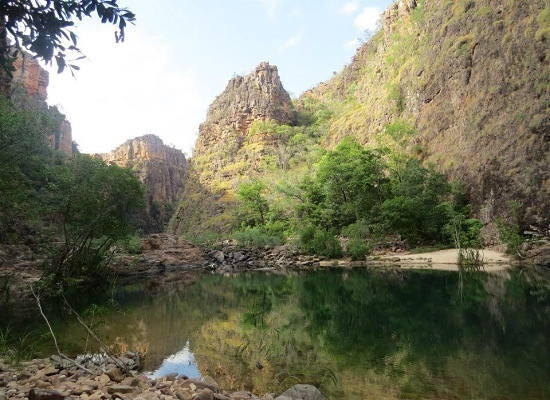 The qauaint town of Batchelor is the gateway to Litchfield National Park. Established in 1986, the park is a truly stunning destination. 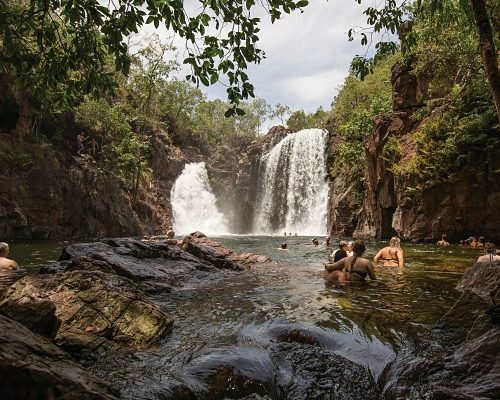 Here you can take in the splendour of thundering falls, rainforest pockets and sacred historic sites. The traditional custodians of Litchfield National Park are the Wagait people, many of whom still call the area home. View the spectacular double waterfalls of Florence Falls from a high vantage point before making your way down the stairs to take a dip in the gorgeous plunge pool. 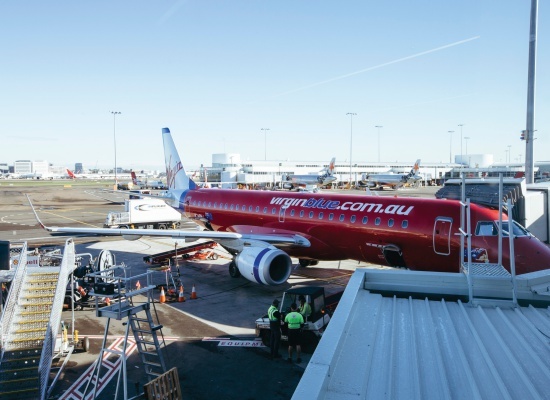 The Darwin Airport Link shuttle will take you to the airport this morning for your flight to Cairns. Explore this pretty town by bicycle in the afternoon. You will start at the Cairns Wharf to cruise through the city, along canals, into parks, down a bush track, up quiet streets, through mangroves and then down to the Marlin Marina in time for the sunset. 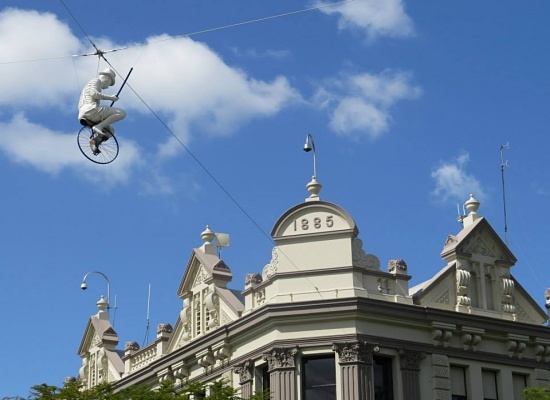 See local streets, iconic structures, stunning botanical gardens, and more. (Bay Village Tropical Retreat, Standard Room incl. breakfast). 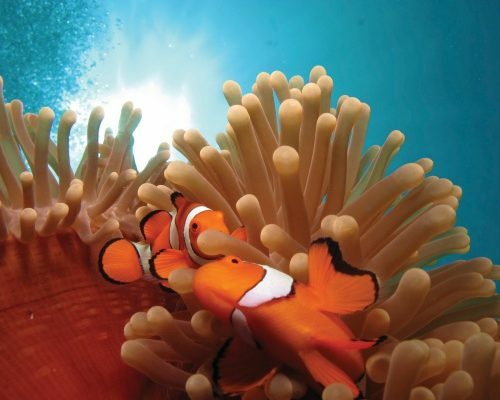 It’s an early start as you are going to head out to the Great Barrier Reef today. You will spend three days and two nights on the ocean to experience the best part of one of the world’s most famous reefs. The centrally air-conditioned, light and airy boats are 25 metres long and feature 14 twin share cabins. Meals will be provided on the deck. (Night on board Pro Dive). 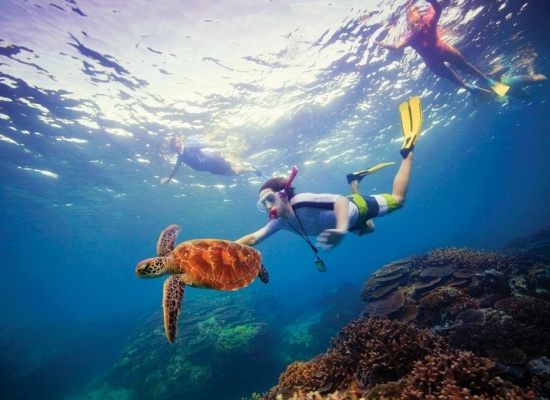 This 3 day liveaboard dive and snorkelling adventure will show you the very best the Outer Great Barrier Reef has to offer. 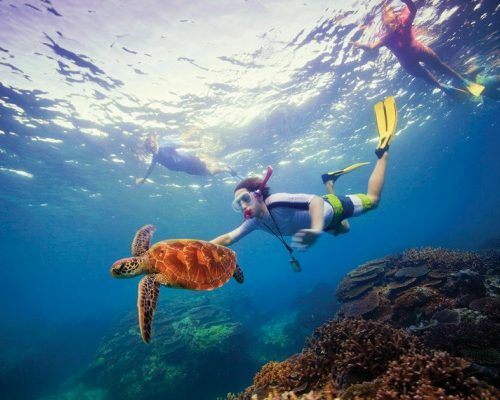 Experience a large variety of fantastic outer reef locations where you can snorkel (diving at surcharge). 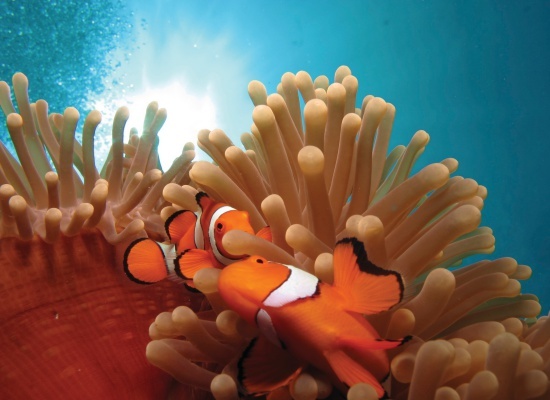 The sites have been selected for their variety and quality of both coral and marine life as well as great visibility. 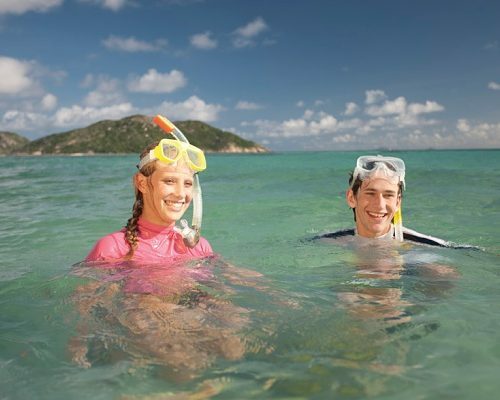 Enjoy more snorkeling and swimming fun today before the vessel heads back to Cairns. 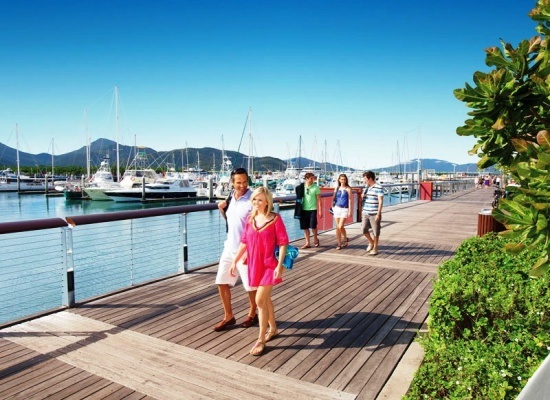 Upon arrival at the jetty, you will be transferred to your hotel. (Bay Village Tropical Retreat, Standard Room incl. breakfast). 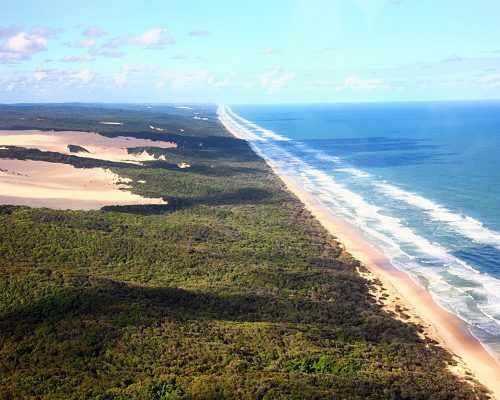 Today’s small group tour will take you north along the magnificent scenic coastal route. 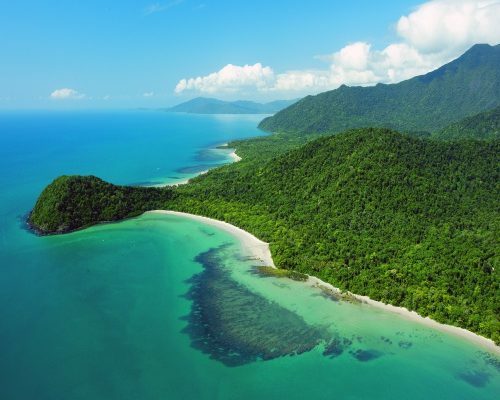 Experience a guided river cruise on the Daintree River, a walk through the ancient rainforests, get up close to Eclectus Parrots, baby Crocodiles, Pythons & other native wildlife, before you will be taken past Cape Tribulation to the pristine Emmagen Creek. 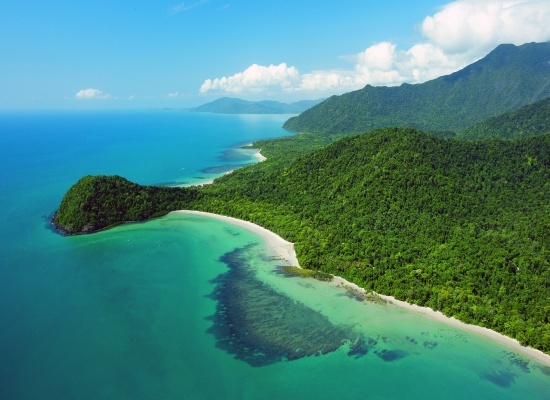 We then make our way to Cape Tribulation Beach after most of the crowds are gone, before taking you back to Cairns. 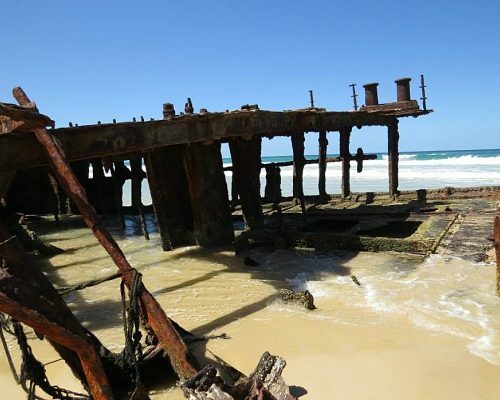 After a morning at leisure in Brisbane, you will be taken to Roma Street Station for your transfer to Hervey Bay, from where the ferry will take you to Fraser Island. Check into the luxurious Kingfisher Resort (Wallum Lagoon Resort Room incl. breakfast) and enjoy the rest of the day at leisure. 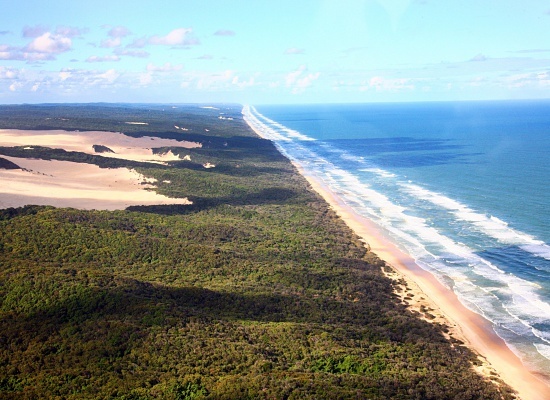 Today depart on a full day Beauty Spots Tour of Fraser Island. 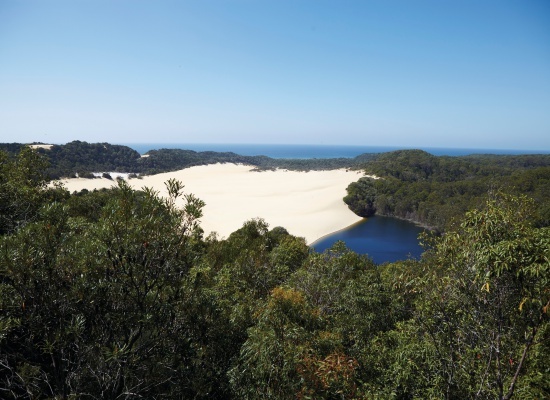 On this beautiful day out off-roading, you will meet like-minded travellers, visit the top natural attractions and cool off in watering holes – and all in the air-conditioned comfort of a custom-designed, four-wheel-drive coach. Enjoy a day at leisure today. Explore the island at your own pace or simply dig your toes into the soothing sand. 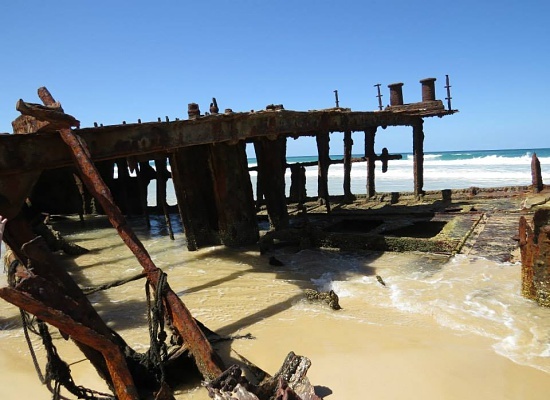 Today you will take the return ferry from Fraser Island to Hervey Bay and the coach onwards to Brisbane. 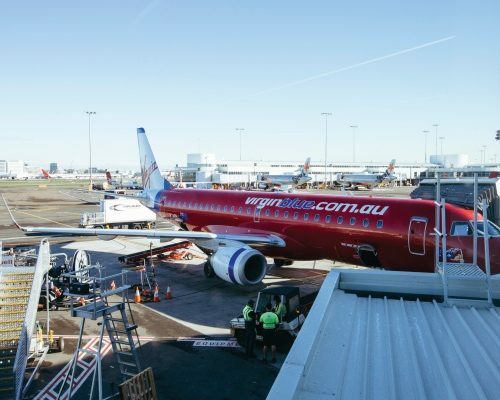 Arrival at the Brisbane International Airport will be approximately 1:15pm. Safe travels! This itinerary costs from £3,009 per person based on 2 sharing and includes all services and accommodation. Flights are not included. We recommend booking international and domestic flights together in advance. Please ask us for advice. Alternately, we can book flights on your behalf but a booking fee may apply. Liveaboard cruise (3 days/2 nights) in a twin share cabin, including all meals and snorkelling equipment – Diving is possible at surcharge.